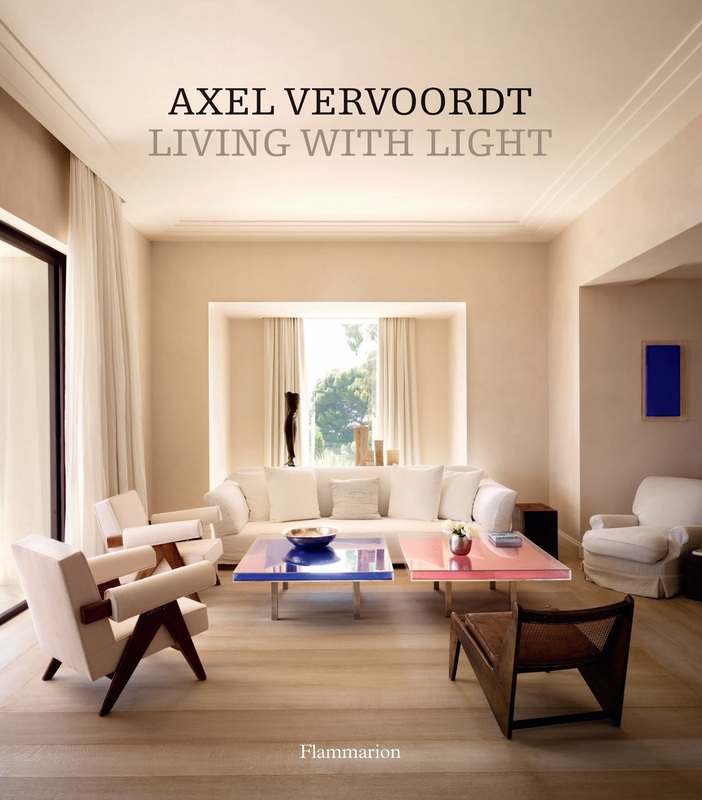 This fall has been an amazing one for the release of gorgeous new books and the new Axel Vervoordt: Living with Light book is truly one of the standouts. His ability to mix the old with the new into gorgeous and harmonious interiors is truly on display here and it’s a much-needed text book for any interior designer who wishes to study a rare master of European design. One of my favorite aspects of European design is the ability to mix the old with the new and for it all to seem modern and of the moment without ever being trendy. Pardon me while I go back to pouring over each of the pages! Oh, and BOO – Happy Halloween!